SHEET METAL DESIGN AND INSTALLATION – DEHARO Mechanical, Inc.
Sheet metal enclosures are fabricated by 'cold forming', where the metal is clamped and bent in machines called "press brakes". Metal typically cannot be formed into a true 90 degree corner. Different degrees of curvature can be achieved, and it is described by a parameter called "bend radius". We take great pride in providing custom solutions customers need most. Talk with a DeHaro Mechanical Representative today and let us help you get the most efficient and cost effective system possible. 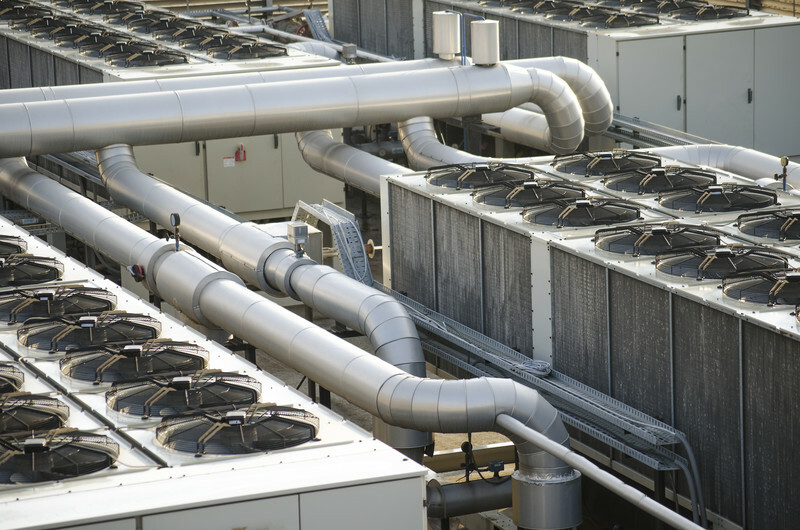 DeHaro Mechanical Inc., provides a competent resource for HVAC Sheet Metal Design and Installation and can produce systems which comply with all applicable codes and standards. 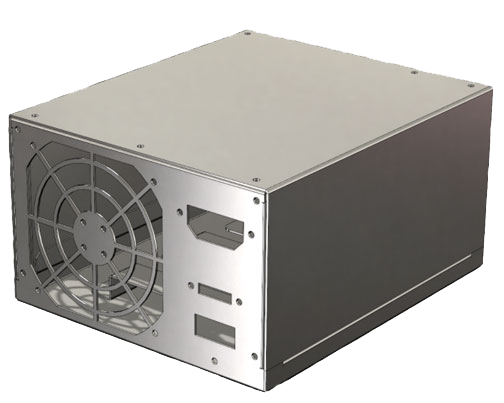 When we provide sheet metal design service, we include advanced 3D computer-aided design and manufacturing processes in duct work and related plasma-arc-cutting and fabrication. Design, fabrication and installation of air-handling, fume control, dust collection, air conveying, general heating and ventilating systems, round spiral duct work, sheet metal duct work fabricated from carbon steel up to 1/4-inch thick or stainless steel up to 3/16-in thick, with welded or gasket-ed flanges. DeHaro Mechanical Inc., also offers refurbishing, and upgrading older air handlers, we strive to minimize any downtime. Sheet Metal Design and Installation includes the actual mechanical design, sheet metal, piping, insulation, controls and balance work. Engineering and design is done in house by our staff, fabrication at our shop, and installation by our field crews. This makes us an excellent choice for design build work as the entire coordination effort is all under one roof for the entire mechanical package.